What more can we say? 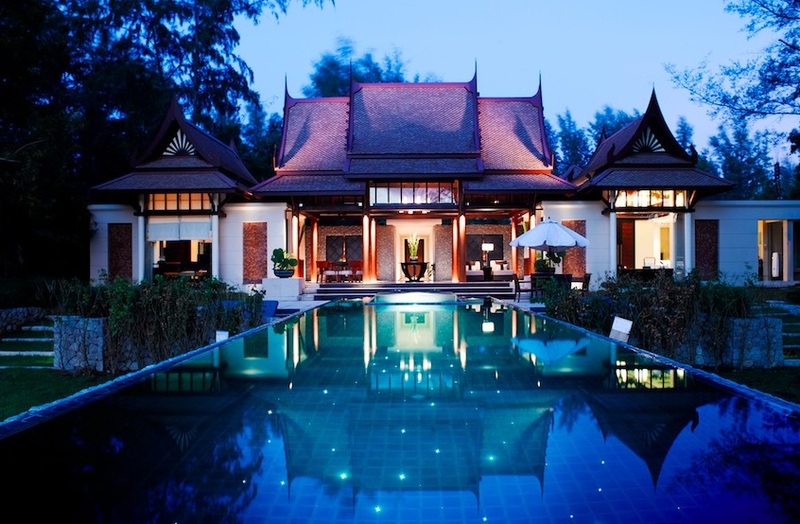 Luxe Bible is just in love with South East Asia. 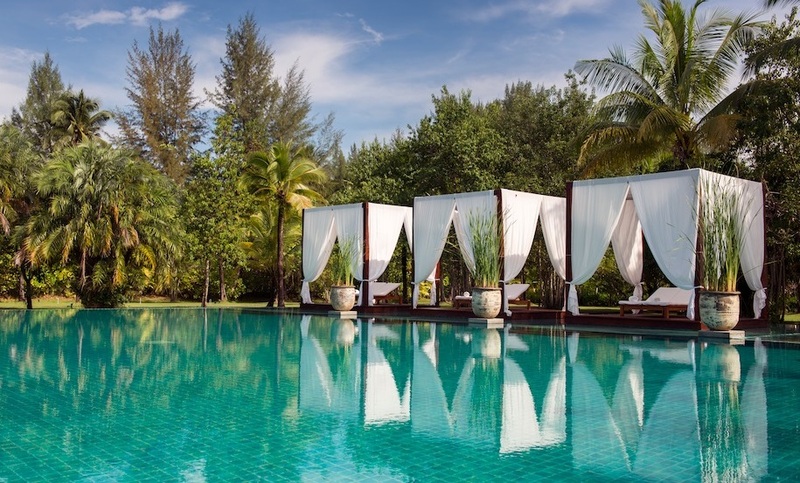 We’ve rounded up 5 stunning Thailand Hotels that you need to stay in and why! Get ready for beautiful beaches, beautiful people and beautiful hotels and resorts… If you prefer boutique to backpacker, we’ve got you covered. 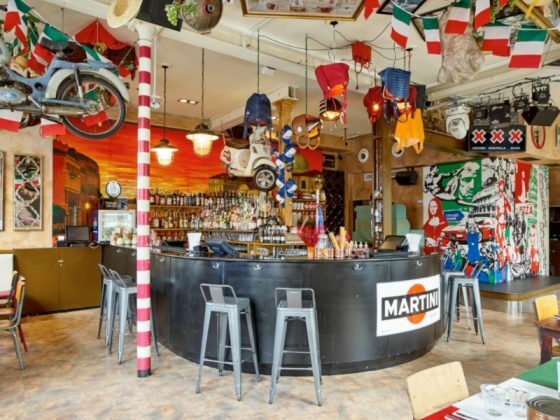 A hotel made for Muay Thai rockstars. 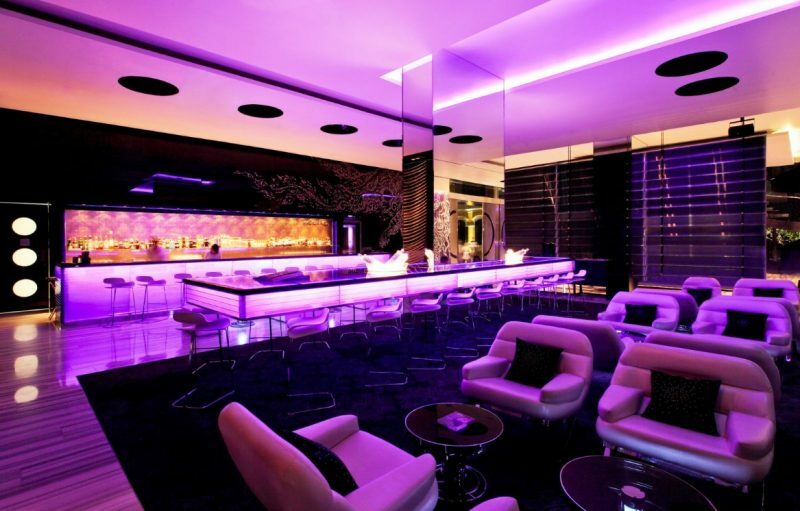 With its stunning Woo Bar in pink and purple hues, a rockstar concierge and a tub-tuk light installation in reception, you know this place is a little bit special when you arrive. With über cool rooms – choose from Wonderful, Spectacular and Cool Corner rooms, there’s also Fantastic, Marvellous and Wow suites – take your pic and prepared for a real treat. Spectacular rooms (which we had) comes with huge W signature bed, pillow menu, touchscreen controls for lighting, temperature and even texting, and a freestanding bath tub. iPod docks, flat screen TV and Bose stereo system all come as standard too. The 24 hour pool features underwater speakers while at night, the pool area really does shimmer with stars built into the design. 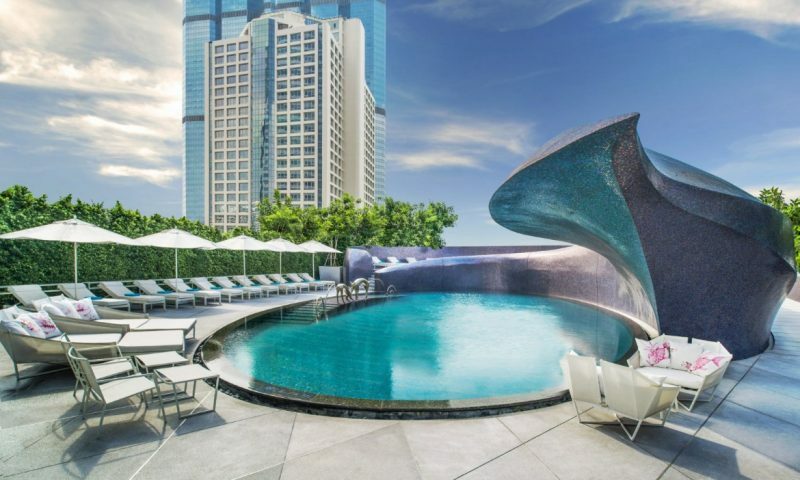 There’s also a state of the art gym, and the awesome House of Sathorn (an epic hangout for fabulous cuisine and cocktails, is located right next door. How about waking up in your absolutely massive double bed, with floor to ceiling windows which look out onto the pool in which the room is balanced upon? Lazily make your way through the villa and plonk yourself in the infinity pool which backs onto a magical laguna, before a dip in the jacuzzi, while you pinch yourself and ask if this is indeed all real? The Banyan Tree’s Double Pool Villa in Phuket are a dream come true, with expansive rooms, tonnes of natural light, every luxury you can think of and an adorable bicycle at the front door to get you around the resort. With stunning sculptures in the hallways, reclining loungers looking out to the pool are and an expansive outdoor terrace for eating and drinking, your every whim will be satisfied! There’s even a walk in shower which converts into a steam room, with an area for you to shower outside should you wish to do so! Your personal on call butler will take care of everything – just phone him for buggy transfers and bottles of champagne, to book your dinner reservation at Saffron in the main hotel area, or a massage in the incredible spa. There’s also a main gym and pool area along with bar. 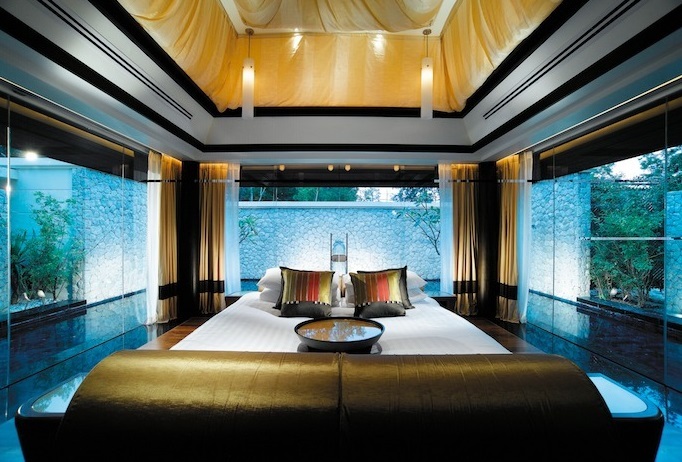 Book your Banyan Tree Double Pool Villa here. The Sarojin five star experience starts at the airport with a luxury transfer, ice cold beers and wifi. With beautiful gardens which stretch for what looks like miles down to the private beech, floating four poster loungers by the pool add to the mesmerising view. 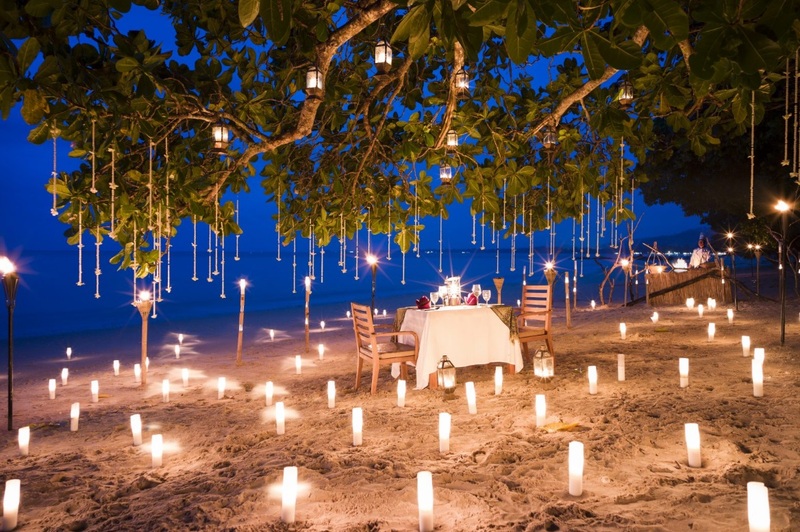 With truly outstanding staff who will cater to your every need, they carry on the legend of Lady Sarojin – an exceptional hostess who will make you feel most welcome at all times. Garden Residencies have intimate bathroom areas which imitate the outdoors perfectly, along with glass ceiling, marble stand alone bath and two rain showers. 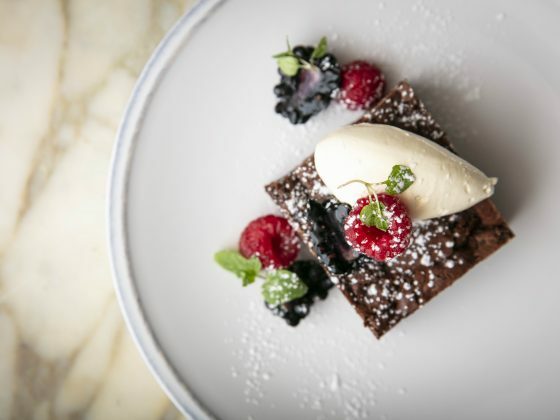 Ficus restaurants offers exemplary cuisine including an outstanding lobster bisque and some delicious seafood dishes. We particularly loved the steak with béarnaise and truffle mash! 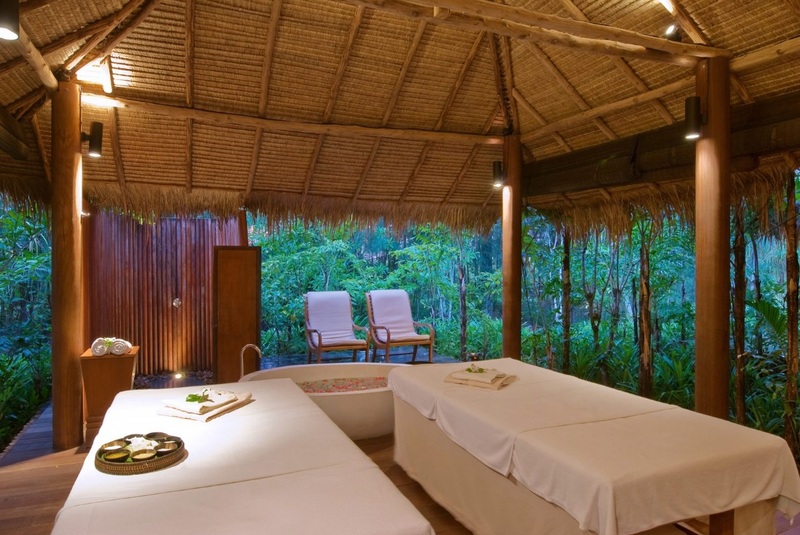 Relaxation is easy at the Sarojin. At the beach, you’ll be given comfortable loungers, along with ice cold towels and water bottles and if that isn’t enough, make sure you take advantage of the fabulous Pathways Spa with its open air treatment rooms for you to be at one with nature. One of the more impressive entrances and check ins you’re likely to experience in Bangkok, comes at the Astor’s St. Regis Bangkok. Even though you’re in the Thai capital, the location is a relaxing retreat with beautiful views out across the Lumpini Park and the golf courses of the Royal Bangkok Sports Club. Rooms are open plan with individual sliding doors to section off each area as you so wish. With large desk area, gigantic hall space and even more enormous beds, the executive rooms also come with a butler who will tend to your every need. Luxury loungers await by the stunning pool area which has incredible views out across the city, while the restaurant Viu also offers up stunning panaoramic views along with an on site Zuma and the trattoria Jojo which is perfect for Italian food if you’re craving something other than Thai! Breakfast might come as standard in most hotels in Bangkok, but the spread at the St. Regis Bangkok is most definitely one to get up for! Possibly the biggest choice we’ve ever seen at Lux Bible and all in a beautiful casual farm house kitchen setting. 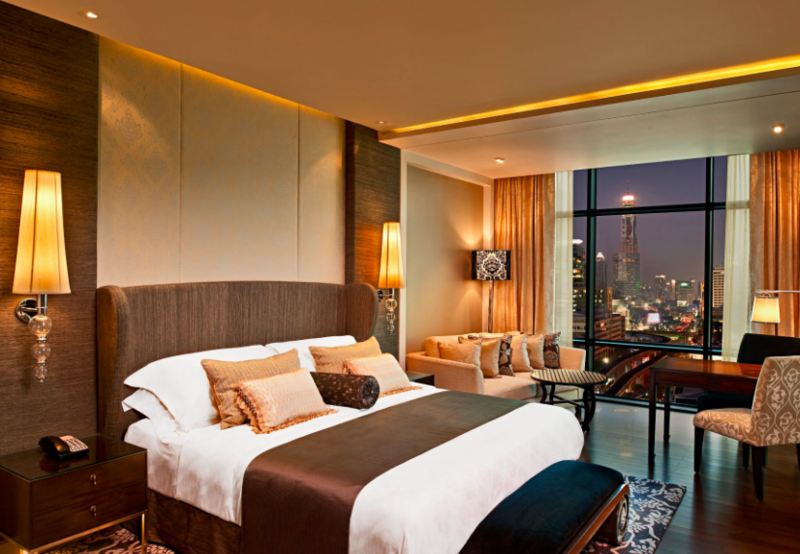 Click here for the St. Regis Bangkok website.